We are proud to announce our very first font! 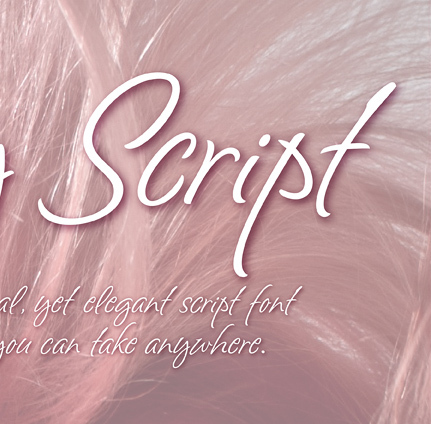 Sashay Script is an elegant yet friendly script font. It is a rich smooth voice that gives an immediate human connection to any design. Do you need to display: speech; thought; emotions; desires…Sashay Script says it all in a clear legible script. It struts down the runway with panache, accompanied by: 13 Icons, 42 Ligatures and 21 Alternates. Please take a look at Sashay in use, in our Fonts For Sale section. We just know you'll have a perfect project for this model of a font 'Sashaying' down the font runway. 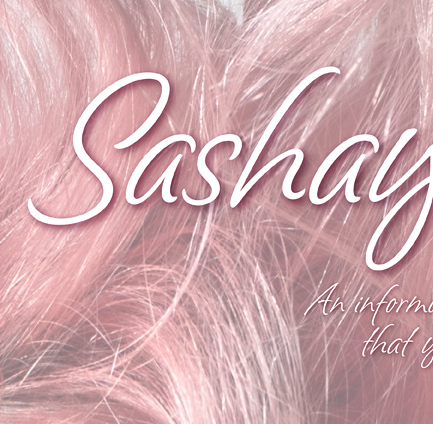 Sashay Script and Sashay Arrows & Underlines may be purchased from MyFonts.